The 4EU+ European University Alliance has one vision: to create a new quality of cooperation in teaching, education, research and administration. The cooperation is based on a common understanding of the idea of the European university that builds on academic freedom and autonomy and ensures fair access and participation in education. Boost Meaningful Mobility – Better integrating our curricula and making mobility seamless for students in terms of education and employment prospects, while accommodating diverse needs and preferences. Increase inclusiveness and balance at a European level - Redressing inequalities in university capabilities to attract funding, gain international visibility and fully develop their potential in education, research, innovation and employment opportunities. Develop a common challenge-based framework for education – Designing flexible learning paths and ensuring graduates have 21st-century skills that combine research-based education, diverse language skills and a strong global and European outlook. The Rectors of six partner universities—Charles, Heidelberg and Sorbonne Universities, and the Universities of Copenhagen, Milan and Warsaw—have come together to establish a shared, seamless infrastructure, which will bring together professors, researchers, students and staff from six institutions. Charles University recently announced the winners of the first 4EU+ mini-grants competition, organised and funded by CU. 23 applications were submitted in the call. 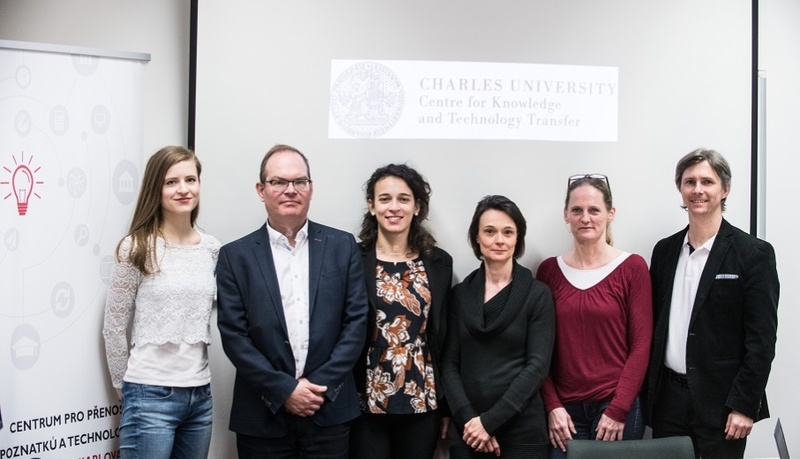 Charles University’s Centre for Knowledge and Technology Transfer was delighted to host colleagues from partner universities in the 4EU+ Alliance on 3 and 4 April 2019. Representatives of Sorbonne University, Heidelberg University and University of Copenhagen got the chance to present how their organisations work and discuss similarities and differences between their structures and positions within the universities. Following intensive discussions during 2017, four strong European research universities founded a strategic European partnership, built on existing academic collaborations. 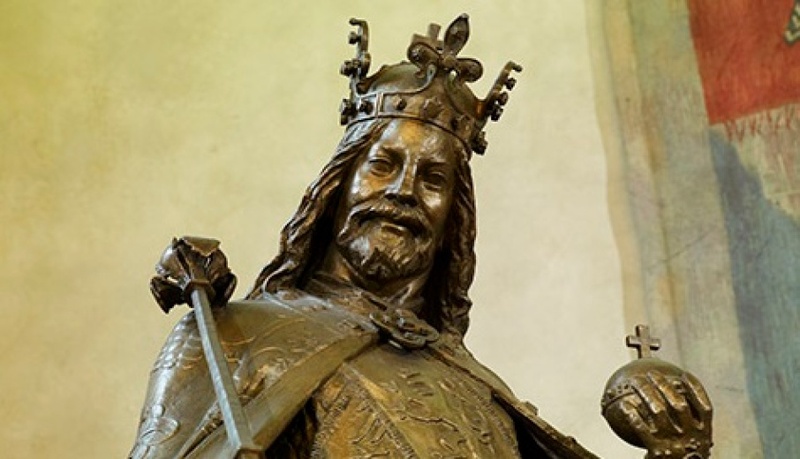 Charles University has selected twenty joint projects focused on research-based education to support in the form of seed funding. Often multidisciplinary projects within the 4EU+ Flagships were submitted by teams composed of partners from at least three 4EU+ universities. Changing environments and demographics have direct impact on the health of our citizens. To take on the interconnected issues of an ageing population, urban density and its environmental impacts and healthcare demands, this flagship focuses on the development of new multidisciplinary approaches to research techniques, teaching and learning methods. There is a pressing need to address crucial questions such as what challenges lie ahead for a united Europe, which areas could be — in the foreseeable future — sources of potential European division and which areas can contribute to stronger European unity across the board. The proposed flagship is a novel combination of approaches to attack questions about big data and computational sciences. Researchers from the network bring expertise and tools developed in their independent research programs to bear on this problem. We have formed a unique interdisciplinary team of researchers from our network with the computational expertise. An ever-increasing demand on resources and serious disruptions from climate change are topics that must be efficiently addressed by contemporary science, and which must be based on deep understanding of the underlying processes and principles. Adequate education of future specialists in the field of natural sciences must be based on high-quality research, while long-term maintenance of the research community cannot exist without top quality education of new generations of researchers. Project sponsored by the Polish National for Academic Exchange NAWA which aims to develop durable solutions in the area of scientific cooperation.